You may say I’m repeating myself, but once again I dare to say that Mojo beaver is the best beaver figurine available at the market today. 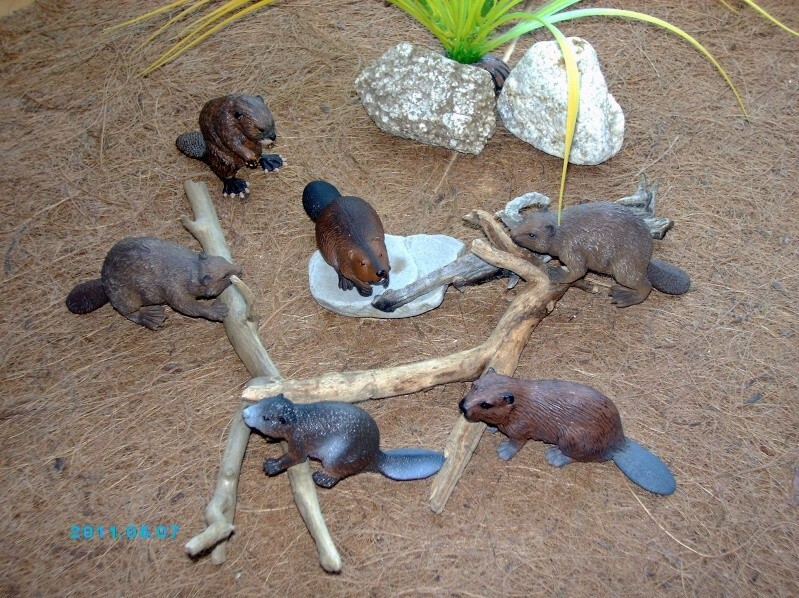 To back my conclusion with arguments I’ll try to make a concise review of beaver figurines by major brands. Sergey has already started such a comparison here, and I’d like to systematize the topic a bit. 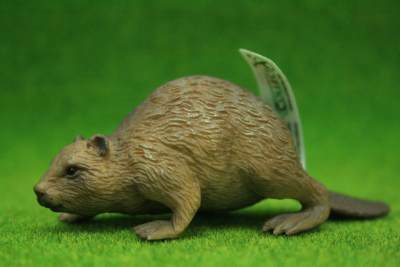 I must admit that I’ve been judging by photos and feedback from our forum members, ‘cause the only beavers I held in my hands are the retired Schleich model and my Mojo newcomer. So I’ll be glad if those who have got other beavers complement (or discard) the summaries that I’ve formulated. I agree with all your critics. 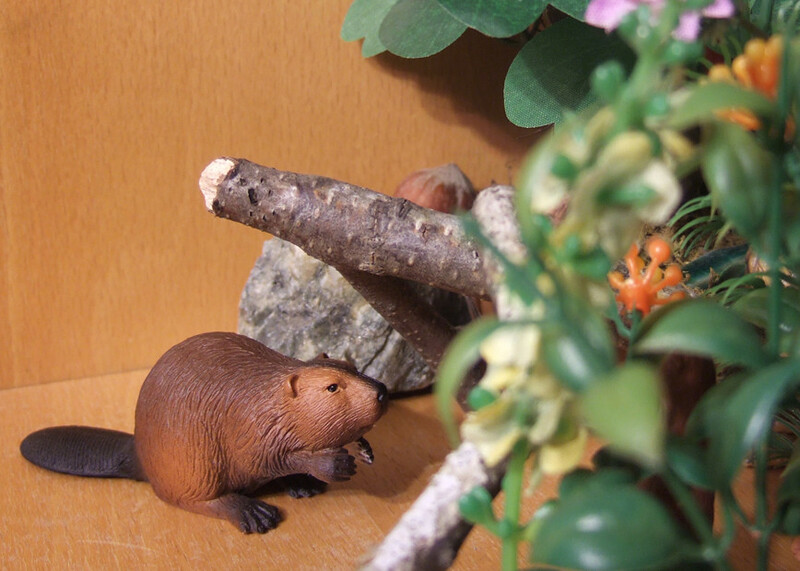 I agree the Safari ltd beaver's paint is very boring (just brown with black ears and eyes; bleah ), but the wooden stick in its mouth adds lots of life to the fig . 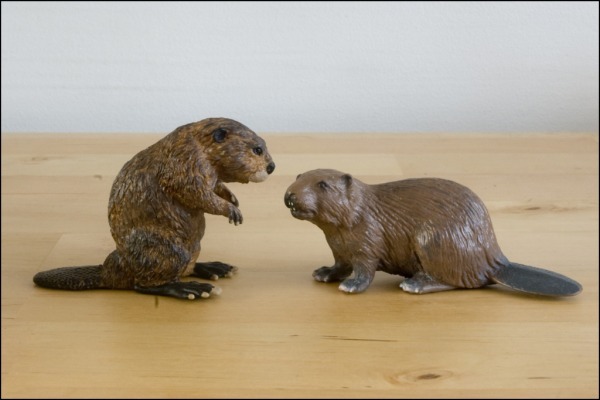 Even if I don't mind the beaver figurines being big, I admit the Mojo one looks the best, with the retired Schleich's in second place. Well, if it helps, there are variations--we have both browner and yellower ones in our museum store.